 SIXTH CITY SOUNDS is a registered 501(c)(3) nonprofit community organization whose purpose is to align the interests of arts and culture, the business community and local government to elevate the value of Cleveland music as a regional asset. OUR MISSION is to amplify the voice of Cleveland's music scene locally and beyond. OUR VISION is of a city that champions its music community and provides a creative hub for artists everywhere.